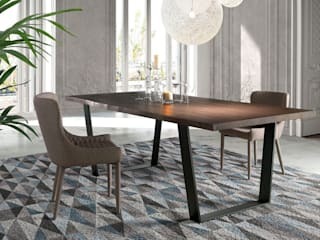 Intense interiores is a company dedicated to the sale of furniture and home decor, office, commercial and hospitality spaces either in person or via online, is last with the goal of enabling our customers to buy what they want in a practical and convenient without leaving your home or workplace. We provide our clients the opportunity to be able to buy quality products and gain useful ideas for decorating their homes, offices, offices, bars, restaurants, hotels, shops and other activities. 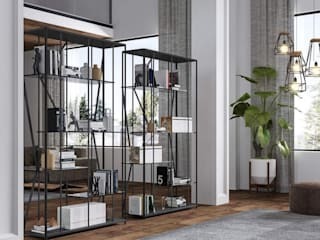 Intense Interiores has extensive experience in this area of business, we follow all the latest market needs and desires more innovative dosnossos customers. This experiment results either in the product made by our own manufacture which do any part of the space as well as a parceriaalargada suppliers of modern furniture and decoration, which judiciously selected based on padrõeselevados quality and design, in addition to the competitive price, since these are critical to the successful implementation of business with our customers. The set of products selected by the Interior Intense hail mostly from our own manufacturing factories and small and medium-sized municipalities that are based in Paredes and Pacos Ferreira and are Portuguese, and work as partners of Intense Interiores . 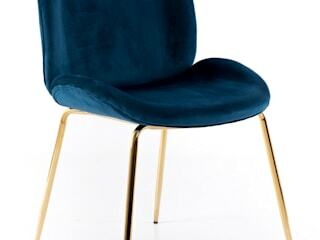 Our goal is to have a wide variety of furniture and decoration with quality and competitive prices enabling our customers to purchase what they want in a practical and convenient way without leaving your home or workplace. We hope to meet the needs of our customers taking advantage of the potential of the Internet channel and applying them to the furniture sector, creating a beneficial relationship for both of us, with all our know-out, seriousness, honesty and professionalism. Design awards and best stand assigned by AEPF over some furniture fairs in which we participate.